Proud parents came to town last week to witness their children’s graduation. 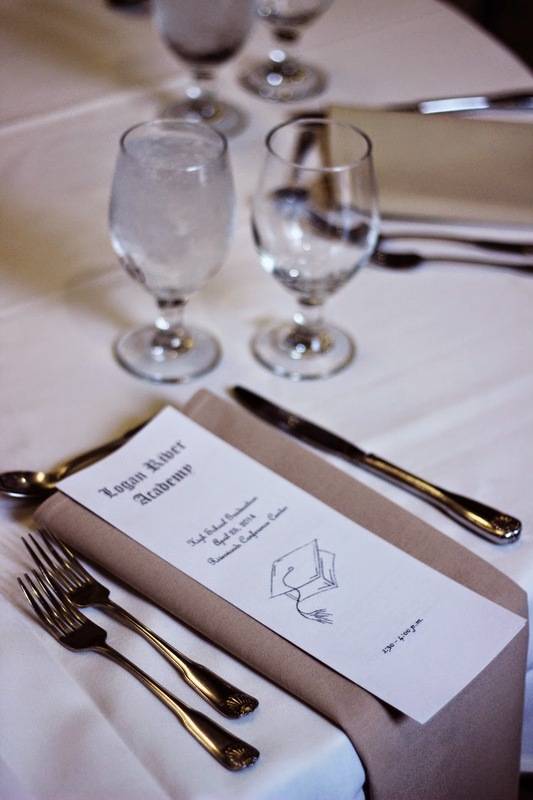 Riverwoods Conference Center hosted the celebration and Elements provided a light lunch before the students put on their cap and gown. The ceremony began with a short speech from the art teacher who was chosen by the graduates. He was followed by each of the graduates’ therapist giving their last bit of advice before they venture out into the real world. Then the moment everyone was waiting for: the presentation of the graduates, the issuance of diplomas, and the changing of the tassels. The students were all smiles as they tossed their caps into the air. The parents were all smiles as they captured photos as the event unfolded and of the gatherings following the graduation ceremony.